Whether a gift for an expecting friend or a warm welcome for your own family’s newest addition, this gorgeous blanket will be cherished for many years. 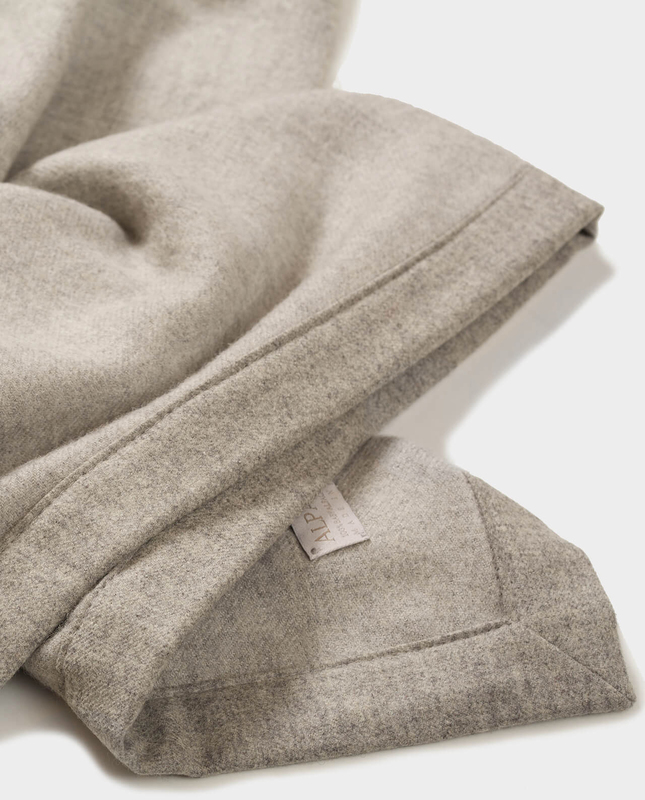 Made from 100% baby alpaca wool, this blanket is incredibly soft and light, it is perfect for a stroller or a cot to keep little ones snug and cosy. The ultimate gift for a stylish baby or toddler. 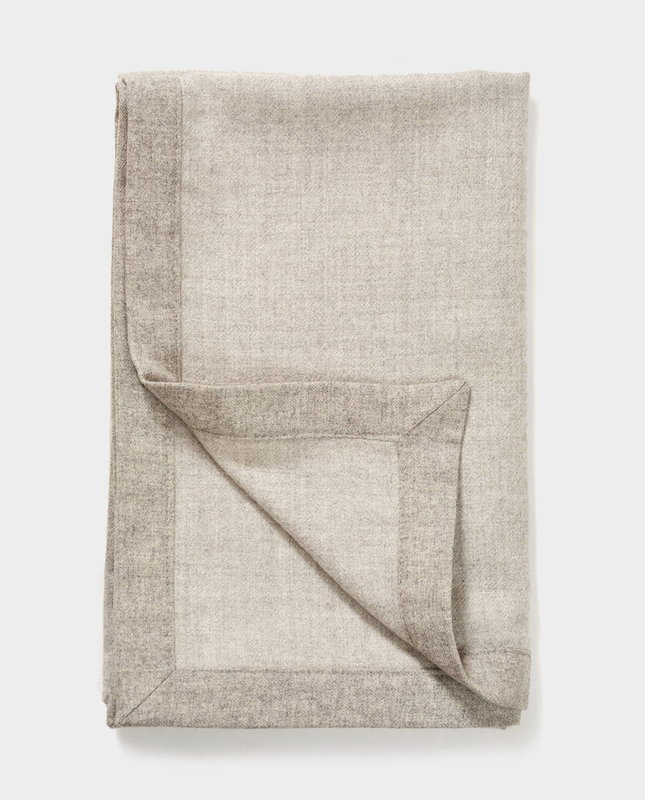 Our 100% baby alpaca Luluy baby blanket is warm and lightweight – perfect for keeping baby snug both at home and out-and-about. Featuring a minimalist design with a simple trim made of 100% lamb wool, it is both elegant and practical. comes beautifully wrapped in tissue and packed in our signature white AlpaQori box. Zapisz się do naszego newslettera!